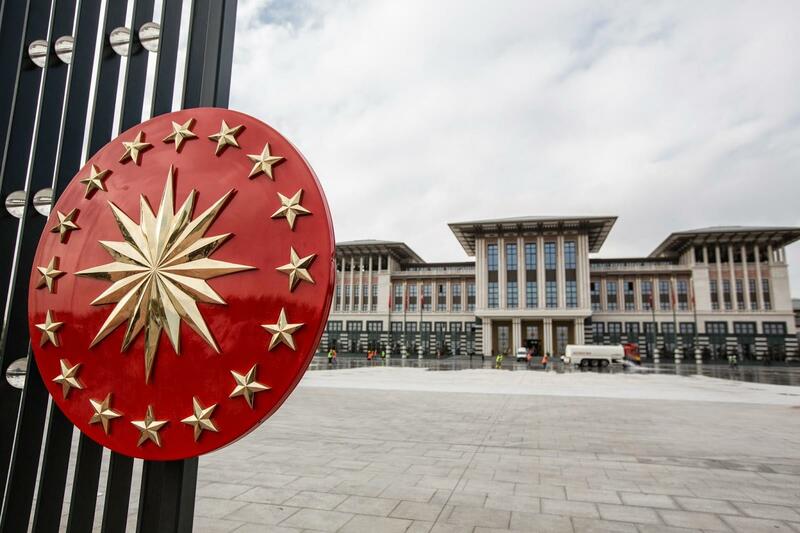 Turkey’s president appoints his son-in-law to the cabinet after being sworn in for a new term. Leaders of opposition parties, who accused Mr. Erdogan of taking an authoritarian turn, refused to stand as the president of Turkey took his oath before Parliament. The new executive presidential system sets in in Turkey as Recep Tayyip Erdoğan has taken his oath as the president-elect in the parliament. Recep Tayyip Erdoğan has been sworn in for another term as president of Turkey, inaugurating a new political system that grants the leader vast powers. The country is sliding toward crisis as its currency plunges, corporate debts increase and an autocratic president undermines faith in institutions.